Hi, I'm CLC Roofing. Welcome to my profile! CLC Roofing is a locally owned and operated Dallas Roofing Company. We have been providing roofing installations and repairs to residents in Dallas, Fort Worth, Coppell and Southlake, Texas for over 20 years. We are a Platinum Preferred Contractor and BBB Member. 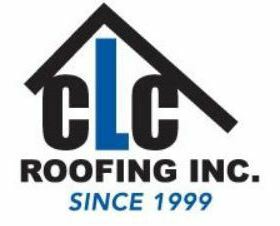 For reliable and trusted roofing contractors for roof replacement and repairs contact CLC Roofing today.